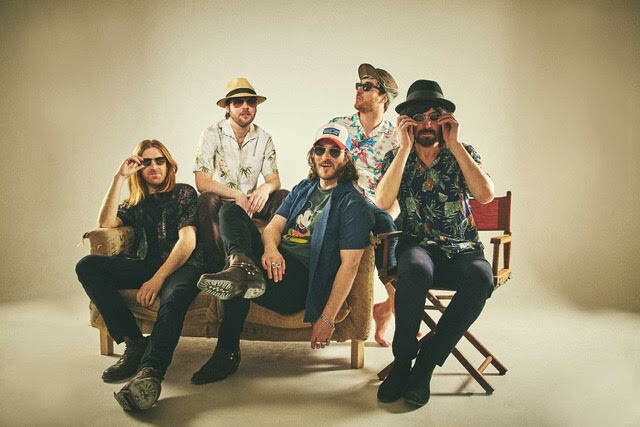 The Coral release new track "After The Fair"
The Coral returned recharged after a five-year hiatus with 2016's psychedelic, riff-heavy "Distance Inbetween". Now with "Move Through The Dawn" they have come back with an album filled with perfectly crafted songs, with one of them being "After The Fair" which now comes with a gentle video filmed in Llandudno, Wales. Speaking about the track frontman James Skelly says - "It started off as a take on Bert Jansch's version of Jackson C Frank's "Blues Run The Game". Nick is really good at acoustic fingerpicking, and I wanted it to sound like Lindsay Buckingham, to take away from the obvious folk thing." With Nick saying - "Fingerpicking is actually the only guitar style I can play. We generally have a stockpile of songs, and this one is actually from the 'Butterfly House' period but it made the perfect ending to this album."